The homebrewer is at the forefront of brewing innovation, much like the craft maltster is at the forefront of malting innovation. 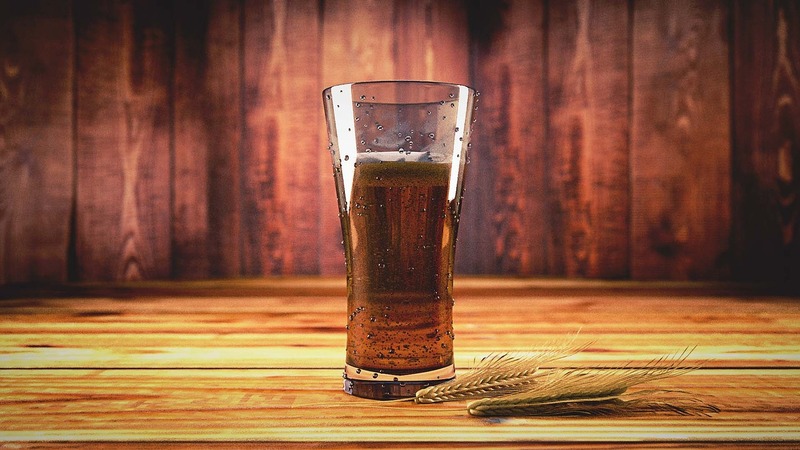 The excitement and passion of the homebrewing community matches the excitement and passion of the craft malt community, making homebrewers and craft maltsters a synergistic relationship. Use our homebrewer resources below to explore the wide and diverse product offerings of craft maltsters across the country. Craft malt products available from Sugar Creek Malt Co. Craft malt products available from Grouse Malting & Roasting Co. & Eckert Malting & Brewing Co. Become a member of the Craft Maltsters Guild today to learn more about craft malt and support the craft malt community! Does your homebrew store carry craft malt? Fill out the form below to be included on our Homebrewer Craft Malt Resources page!